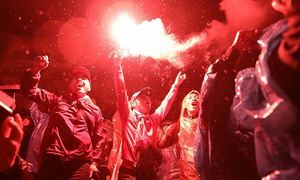 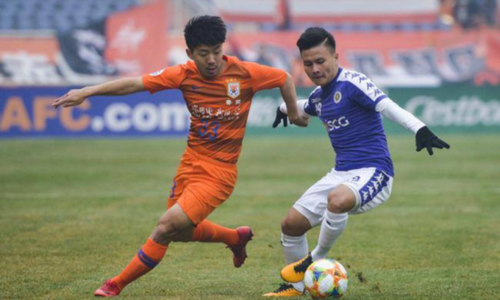 A 1-4 defeat at the hands of Shandong Luneng on Tuesday means Hanoi FC cannot enter the AFC Champions League group stage. 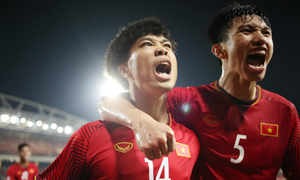 Much has been made of football crazy Vietnam, but last month, it got even crazier. 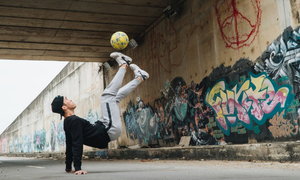 Born and raised far away, the young man’s publicly declared goal and dream was to play for Vietnam. 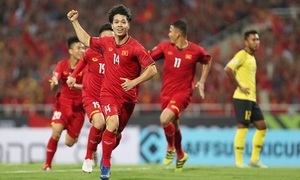 Several companies have responded to the Vietnamese men’s football team’s AFF Cup win with a spate of rewards. 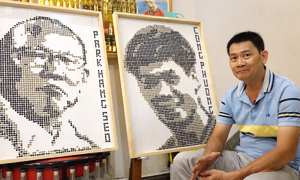 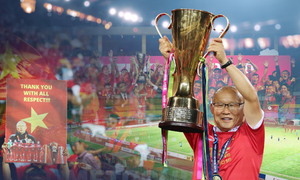 A look back at 2018 to notch up Vietnamese football's achievements under South Korean coach Park Hang-seo. 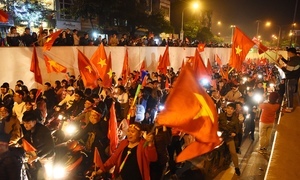 A carnival bloomed on Vietnamese streets as bedecked cars, costumed fans and mega drums went on a spontaneous parade. 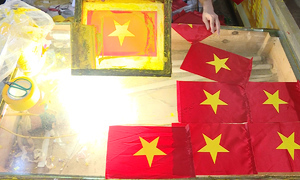 Take a tour inside a factory on Hanoi outskirts where thousands of Vietnam national flags are made for football matches. 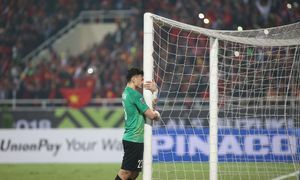 The AFF final second leg will take place at Hanoi's My Dinh Stadium on Saturday and will determine who will bring home the trophy. 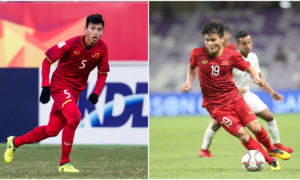 Vietnam will face Malaysia (again) in the finals of AFF Suzuki Cup 2018 on December 11 and 15.